Comments: They grow well in areas where the summers are long, hot and humid. Have fragrant, white, daffodil-like flowers in spring. May repeat bloom in the fall, but flowers are smaller. Tends to be evergreen, but chill and/or drought can cause temporary browning of foliage. 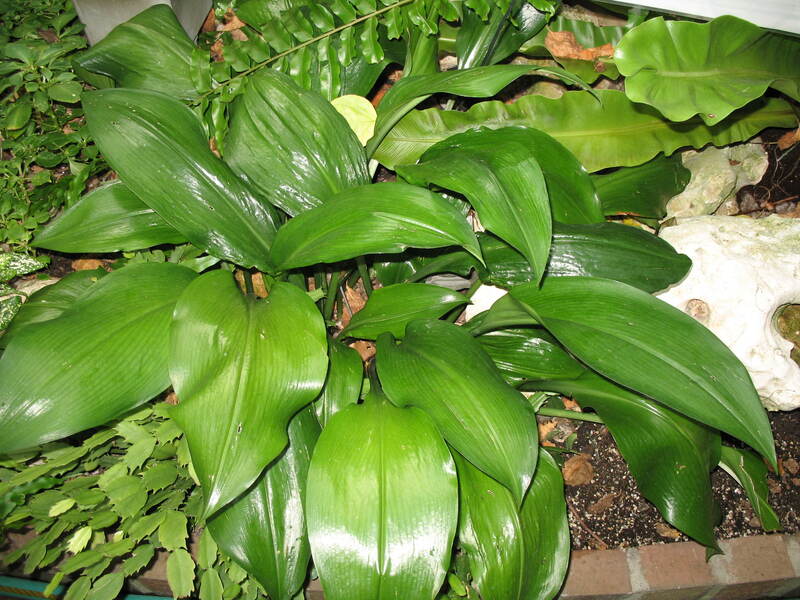 A healthy, well established container of plants can have several stalks of flowers. A great patio or deck plant.